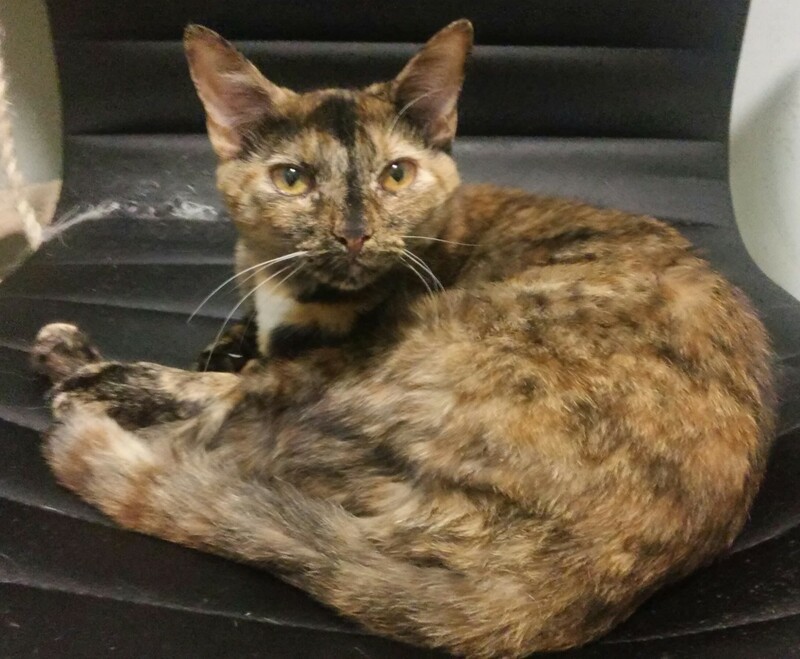 I am a 8 month old spayed female feline. I am healthy and up to date on all of my vaccinations! I am sweet and love to play!! I need a forever home! Please adopt me today! There is a $100 adoption fee but I am worth every penny!